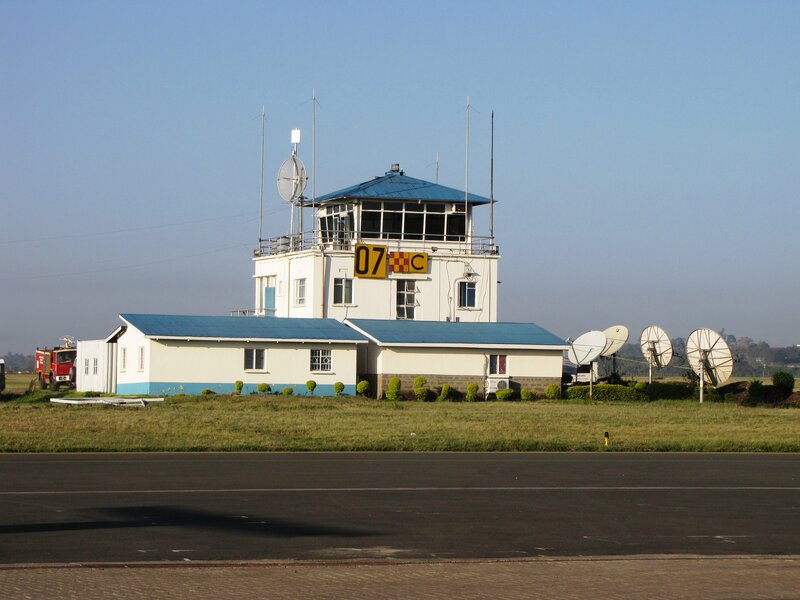 Wilson Airport is a small airport located in Nairobi. It serves mostly the local and regional Airlines. Among the Airlines that serves from Wilson Airport include, Sky ward Airlines, Silverstone Airlines Fly sax, Airkenya and many more. How to book Transfers from the Airport. Wheras there are several operators from the airport, it is advisable to use a pre-booked service. We will provide you with cheap airport transfers to and from the Airport. Please use our booking engine and select Wilson Airport as the departure point. Give us your details and proceed to check out. At the click of a button, we will register your booking and we will transfer you seamlessly.